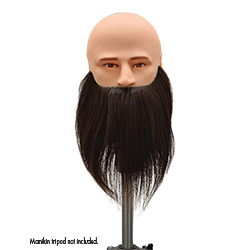 This manikin head with bearded slip-on face provides students with a realistic tool for practicing a variety of techniques for styling men’s beards. 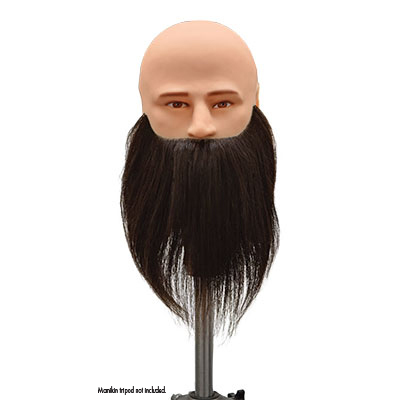 The slip-on face features a 7-1/2" brown beard. 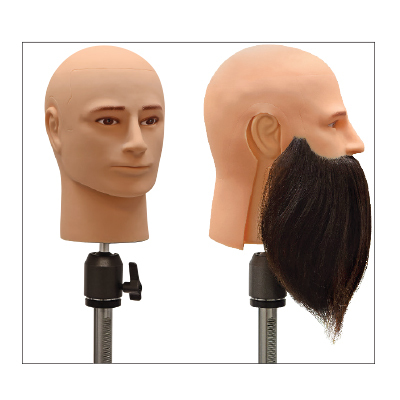 Replacement slip-on faces available for additional practice (SP-900HB).